Another upgrade to Backup Smart is available. Having tasks save to the HDD by task name rather than domain name is important for users with multiple tasks on the same server and also users that use HTTPS (secure connection) to access their cPanel control panel. Users on shared hosting that wish to use the hosting providers shared SSL certificate can now do so. Now Backup Smart saves by the task name (which can be anything that enter in) rather than the domain name. This may be the same for multiple accounts which is why using the domain name to file the accounts on the HDD had to be changed. 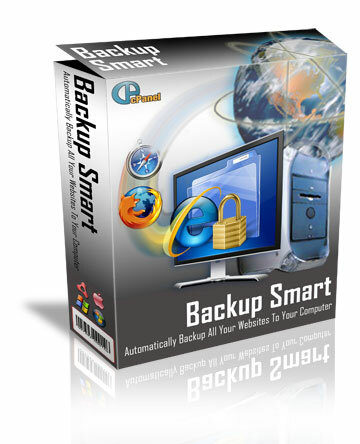 Backup Smart will of course as you to update when you next start it up. As per usual, any issues and just drop in a support ticket online. « Clickbank Order Page Images – Are You Using Them?